Our company provides complete plastic fabrication to some of the biggest industries in the world, while doing it all in-house. 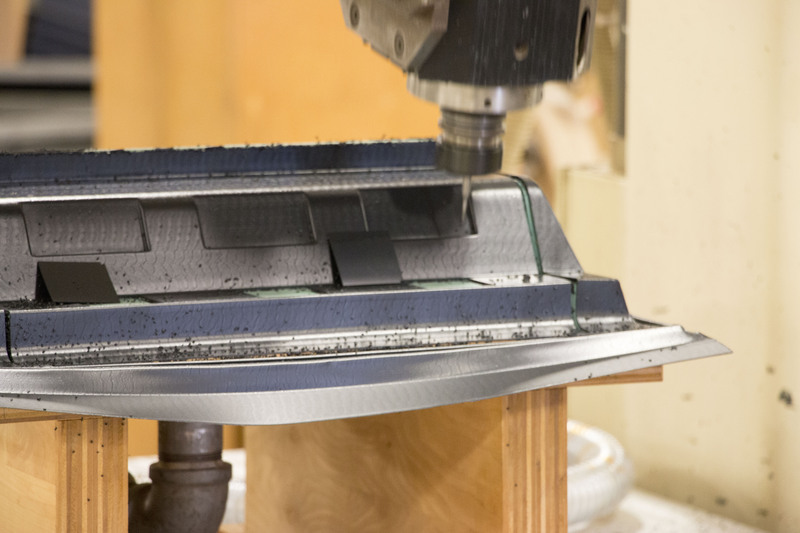 Our TruRapid Solution takes our clients from the planning stage, to design engineering, to tooling then onto final production of your product. We are your solution for any tooling design and development needs you may have. 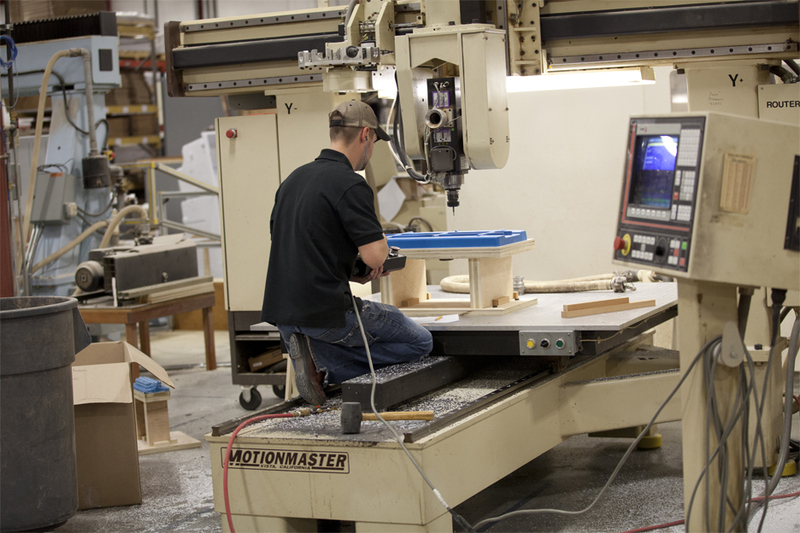 Our in-house designers use state of the art 3D modeling software to create the tooling for your product. 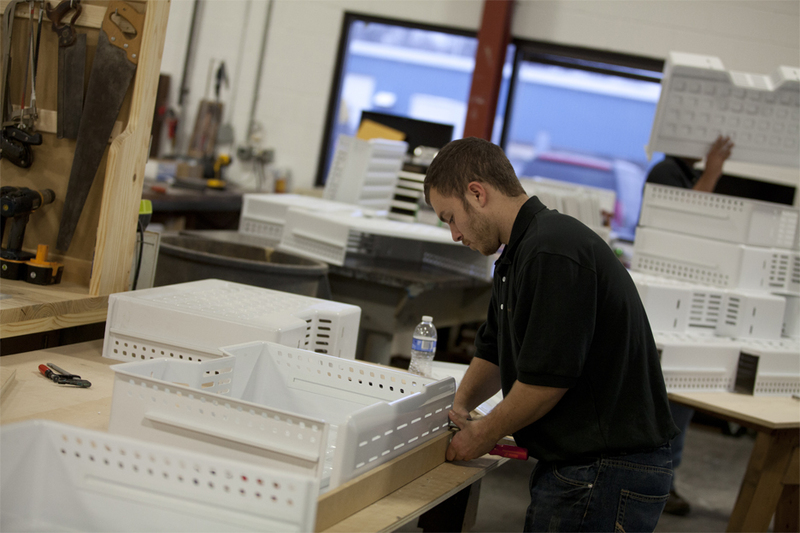 We can take you from prototype to production faster with custom thermoforming. Our 3 station rotary thermoformer allows us to produce short and long production runs. We can turn your napkin sketch into a fully functioning product. Contact Us Today. 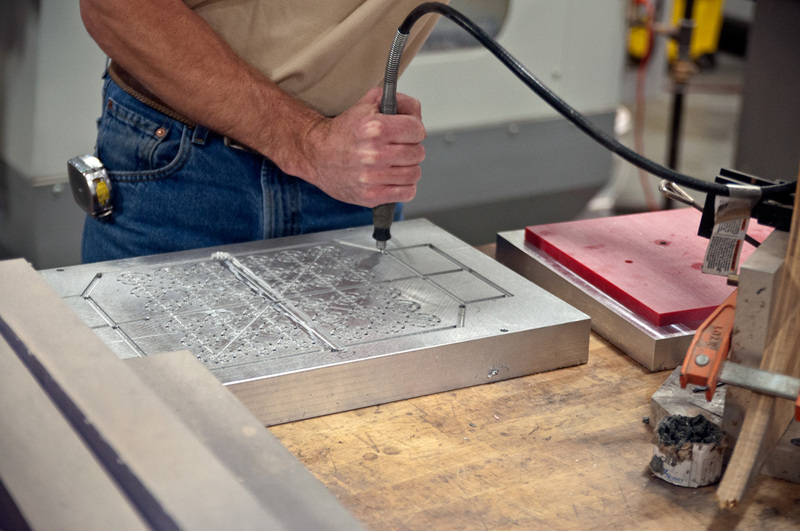 Our tooling service backed by thermoforming support can get your product to market faster. Your product needs to be safe and secure while looking good on the shelf. Custom packing can be custom thermoformed to make your product stand out. Engagement and Planning – We make sure your product is exactly what you need. Refine – Our product is precision. We make real-time adjustments to ensure the highest quality. Owings Patterns offers complete plastic fabrication services. We can take your idea that is sketched on a napkin and turn it into a fully functioning product in 4 weeks, all in-house. 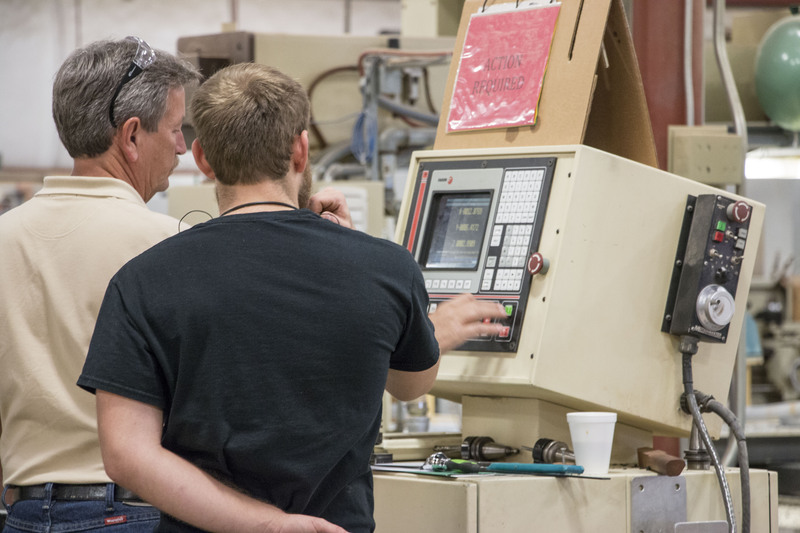 Manufacturing a quality thermoformed part begins with tooling design. Our design engineers work closely with customers to ensure they get the best quality finished product that is completely accurate the first time around. Our product is accuracy. 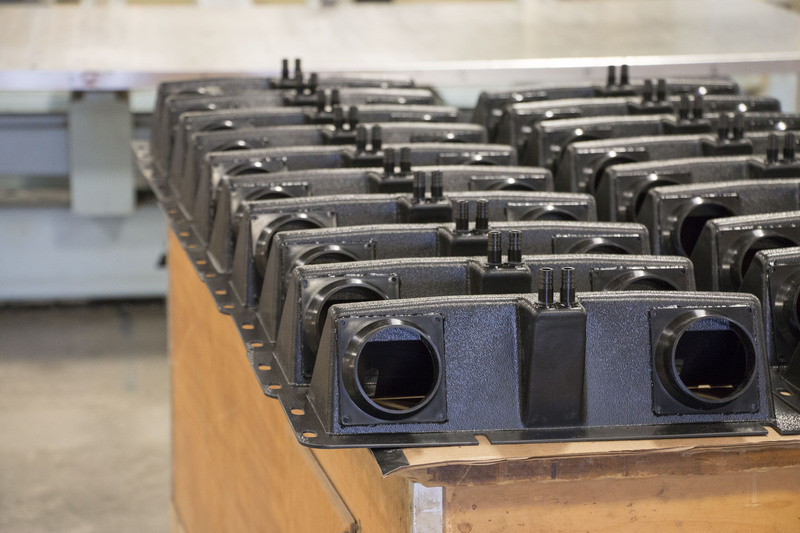 Once your part has been thermoformed, if needed, we can complete any secondary services and support your part may need. We can seal, glue and trim any plastic part you need. 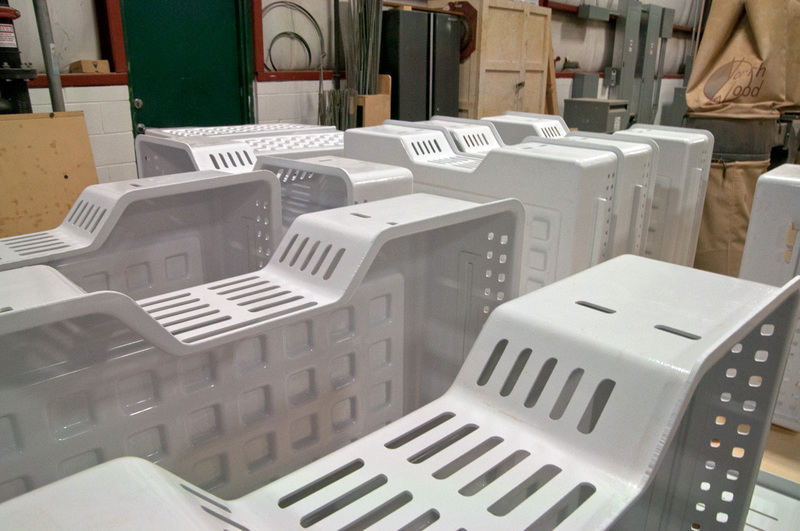 Contact Owings Patterns today if you have any questions about the thermoforming process. Our TRU RAPID Solution makes the process easy to understand. Our engineers work directly with our customers. Whether you already have a design for your product or just an idea, we can help you every step of the way. 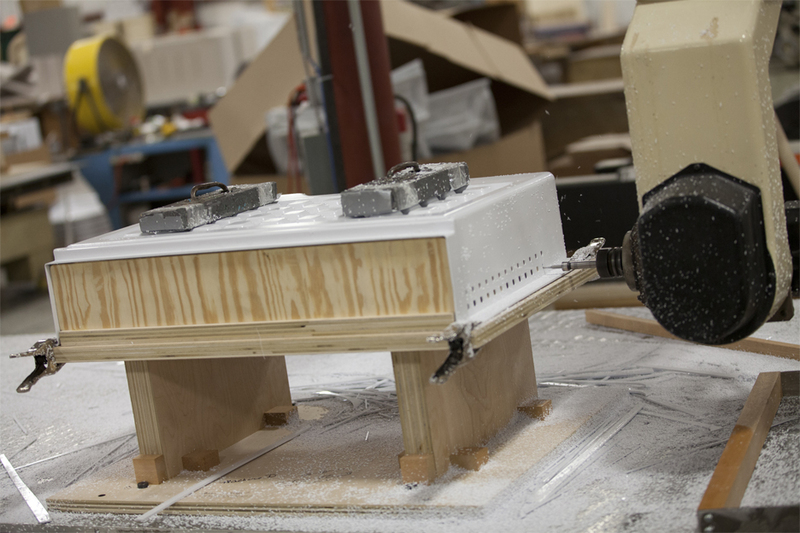 Our in-house engineers use state-of-the-art software to create molds that are 100% accurate to your product. Tooling can be created out of a wide variety of materials and we can help you find the best product that suits your needs. We offer plastic thermoforming solutions for a wide variety of industries all over the world. We can thermoform large and small products for short and long run production periods. 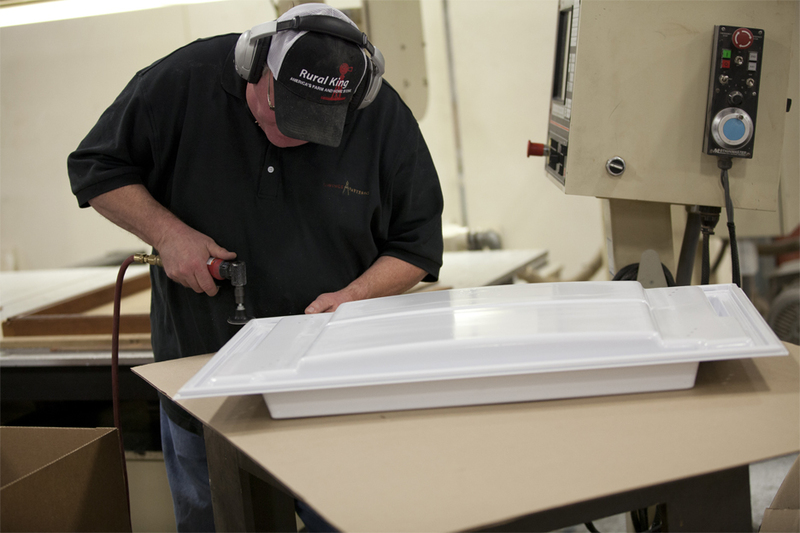 We also offer secondary services for thermoforming products. Such as, glueing and machining. We supply the largest industries in the world with tooling and thermoforming solutions. Our work spans the automotive industry, appliance industry, the food and beverage industry and the recreational industry, to name a few. We provide complete plastic fabrication to the biggest industries in the world. 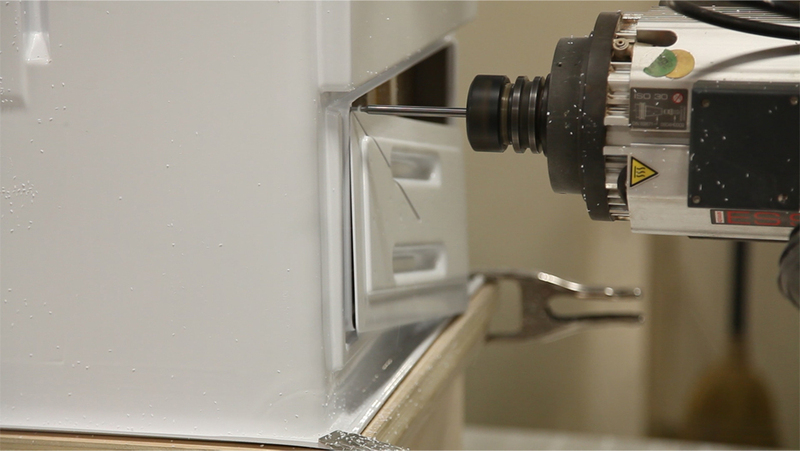 From tooling design to thermoforming plastics, we can take you from prototype to production in as little as 4 weeks.